The plumbing profession is governed by a set of ethical doctrines and guidelines. These ethical guidelines are usually spelt out by an individual company to help shape its organizational culture in line with societal demands and expectations. 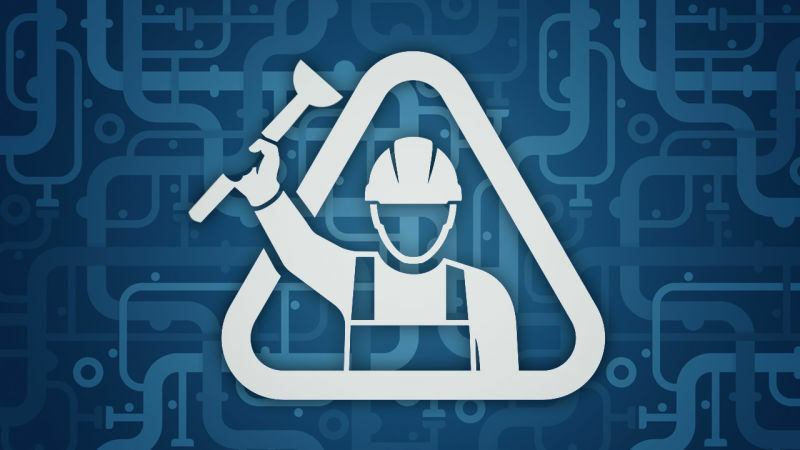 The American Society of Plumbing Engineers (ASPE), which is an international body for professionals in the plumbing industry, offers a voluntary code of ethics for all its members. The ASPE Voluntary Code of Ethics is referred to as such because they are not mandatory or legally enforced ethical requirements but are rather conscious professional standards and practices for plumbing practitioners. Simply put, this code of ethics consists of mere suggestions that can help shape and improve the career of a plumbing professional. The code of ethics for plumbing companies span various issues and interests including the protection of the environment and the general public in terms of safety, personal welfare, property, health etc. Essentially, the professional plumber should embrace the ethical values of honesty, transparency, fairness and justice, integrity, equity and impartiality when delivering plumbing services to ensure professional responsibility and accountability. The main principles of this code of ethics for dc plumber are discussed below. Professional plumbers are expected to deliver only those services that they are competent in. In other words, you should only undertake those plumbing assignments that you are fully trained and qualified to handle. A plumbing professional should only approve documents that are prepared under his supervision or under the supervision of another certified plumbing professional. Any plumbing company that advertises DC plumbing services has the ethical responsibility of ensuring that the proffered services are provided by competent technicians to ensure customer satisfaction. Integrity and honesty are two other ethical pillars of the plumbing profession. Professional plumbers are expected to always act and report truthfully regarding any plumbing endeavor. They shall not falsify, misrepresent, or exaggerate anything in their professional careers including their academic and technical qualifications, credentials and responsibilities. They shall be truthful in the dispensation of information regarding any plumbing project. And they shall avoid solicitation or bribery intended to influence their professional careers. All professional statements should be truthful and objective with no bias towards friendly parties or monetary gains. Professionals in the plumbing industry should always uphold the ethical principle of transparency. The professional plumber will act as a trustworthy agent of the client with no intention of soliciting monetary favors or betraying the confidential relationship between both parties. The privacy of the client should always be upheld and the plumber should disclose any potential conflicts of interest early on before any project commences. As mentioned above, professional plumbers have an ethical responsibility to protect the environment and the public’s safety, health, welfare, and property. This means that all professional plumbers should always abide to the set environmental standards in all the engineering and construction work. They should always ensure total compliance with all local, state, federal laws and regulations regarding the professional activities and practices in the plumbing industry. And last but not least, professional plumbers are expected to continually strive and commit to their personal development and to the improvement of their professional competency in their respective specialties. This necessitates regular self-assessment endeavors and continued career development practices; both formal and informal.